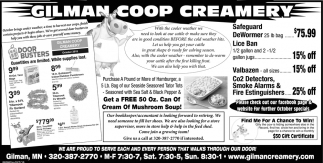 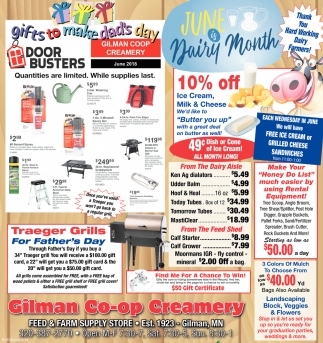 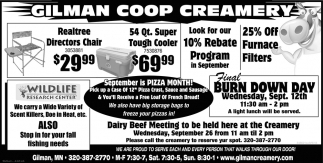 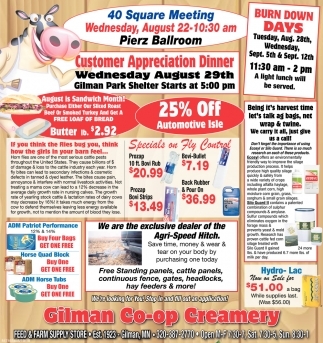 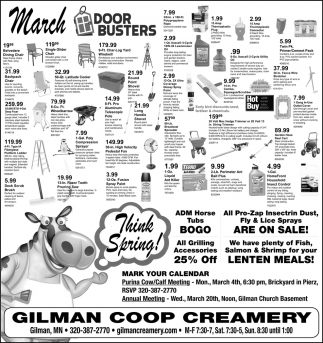 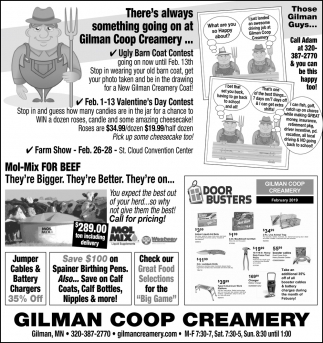 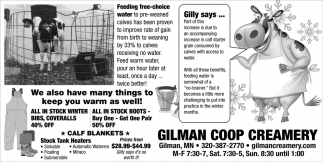 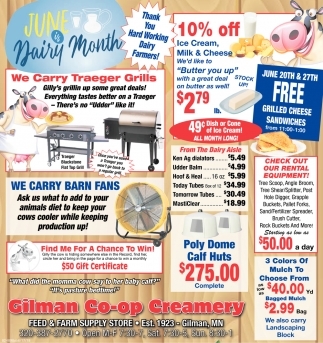 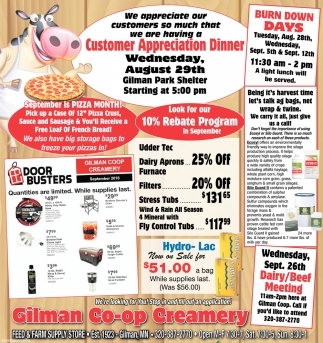 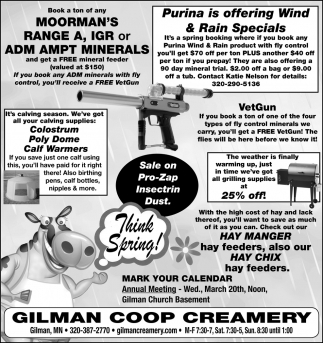 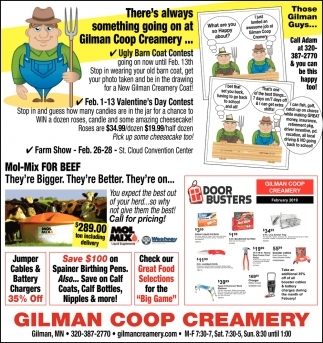 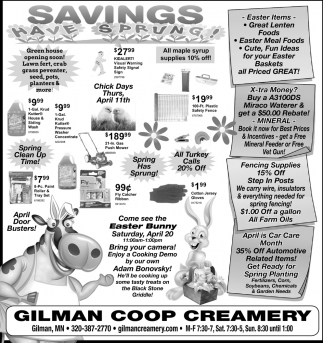 Start Your New Year off Right with Gilly and the Gang at Gilman Coop! 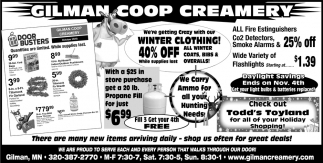 We Also have many Things to Keep You Warm as Well! 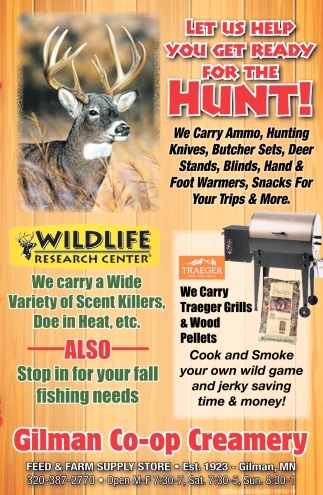 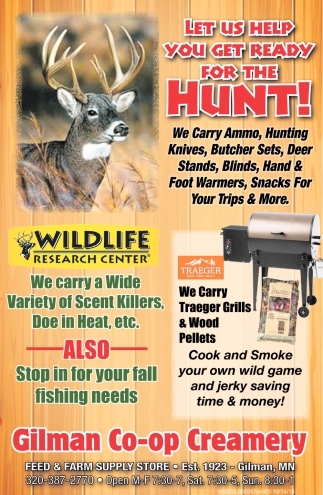 Let Us Help Your Get Ready for the Hunt! 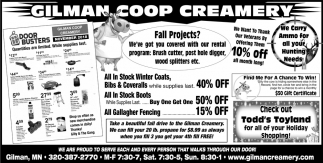 We are Proud to Serve Each and Every Person that Walks Through Our Door! 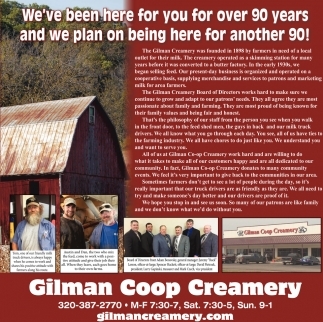 We've Been Here for You for Over 90 Years and We Plan on Beign Here for Another 90! 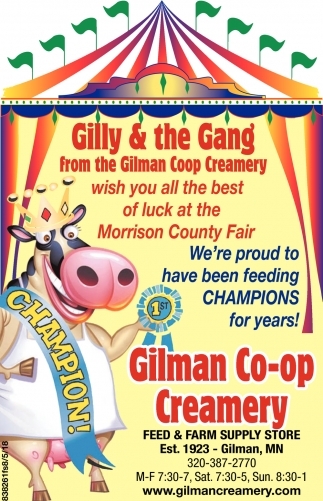 We Want to Wish You All a Happy 4th of July!